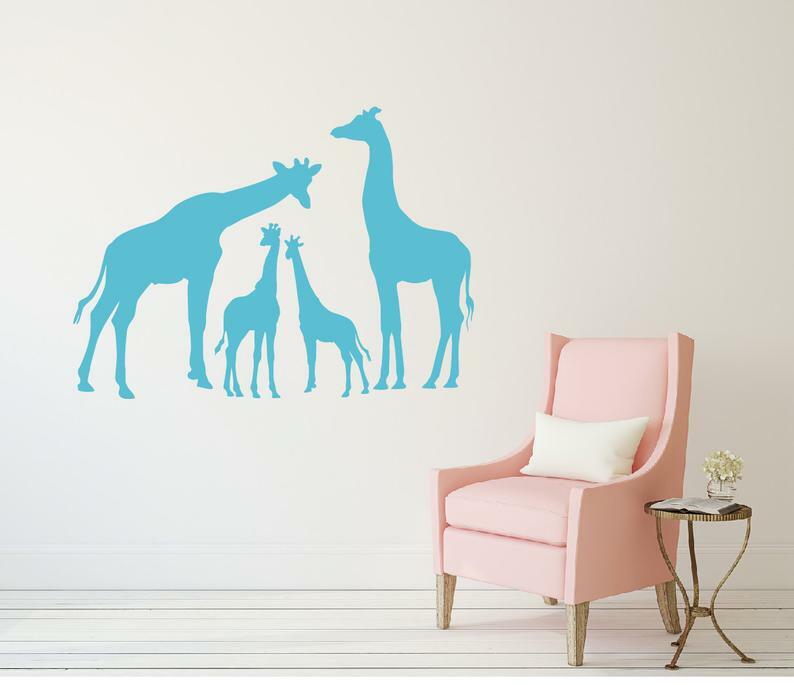 Did you know that giraffes are the tallest mammals on Earth, their legs alone are taller than many humans, approx 6 feet. 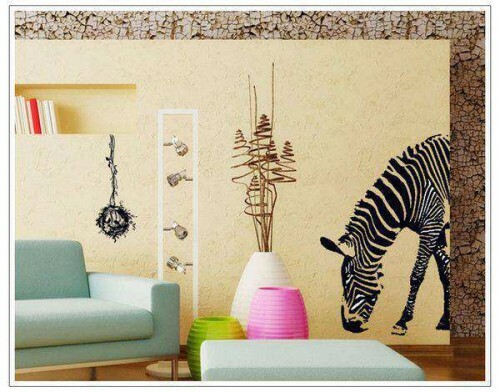 The giraffes decors have become very popular trend in home decorating. 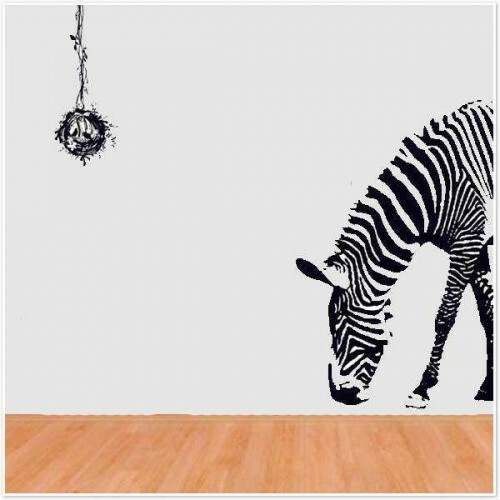 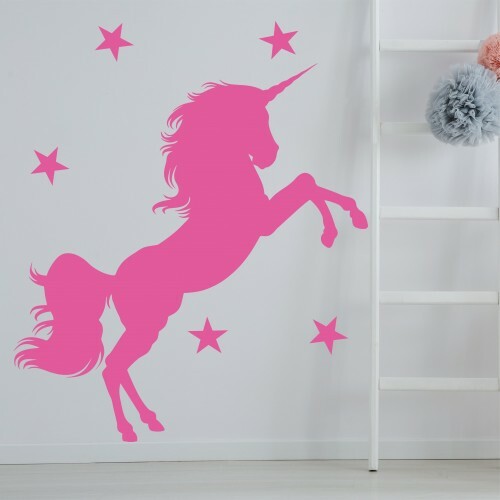 Our Giraffes wall decals can be fab wall decoration in your home. 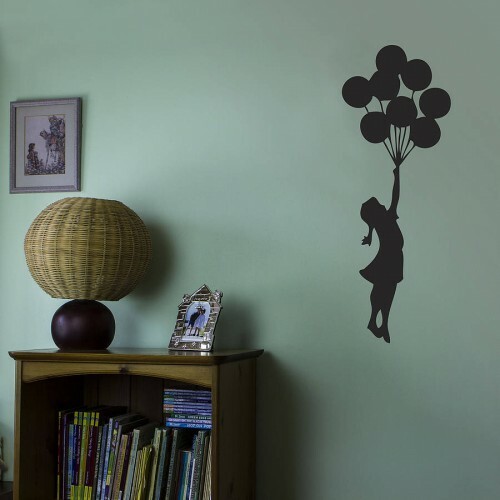 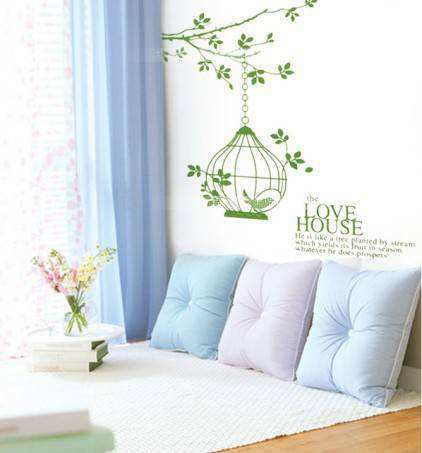 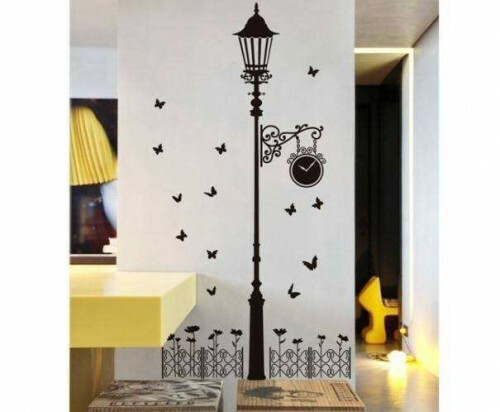 You can use it for living room, lounge, kids room, playroom etc. 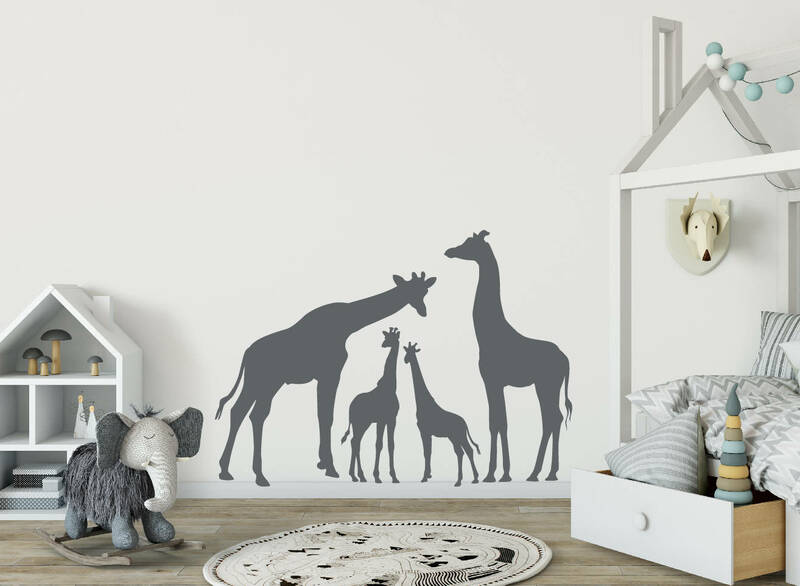 Giraffes wall decals is ready on a transfer sheet so it’s quick and easy to apply. 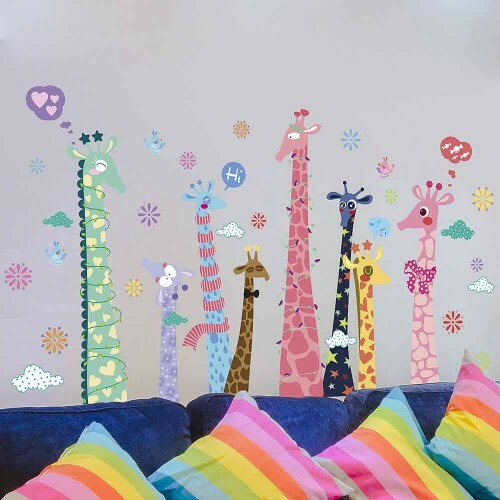 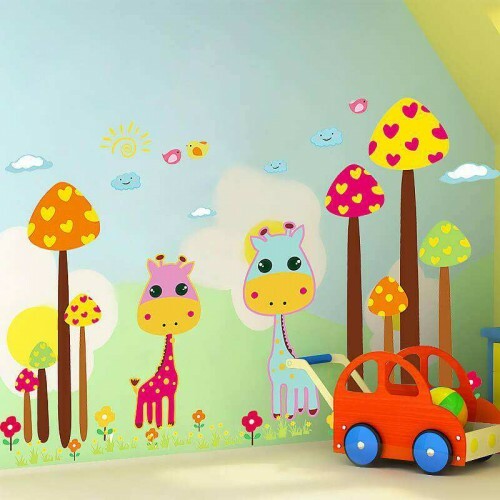 Each giraffes comes as separate decal so you can arrange it on the wall the way you like it. 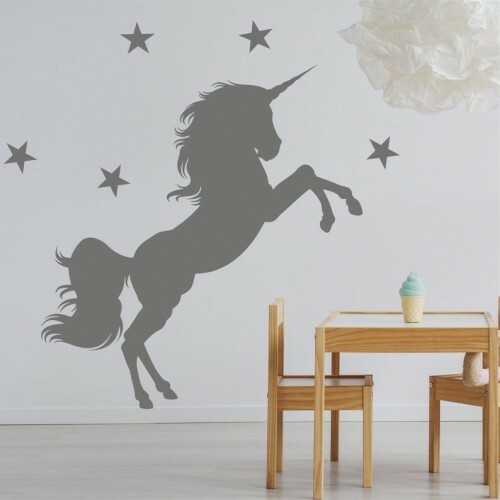 Each order comes with EASY step-by-step installation guide.We use high quality matte vinyl, it’s quick and easy to apply to any smooth surface, looks like paint once applied. 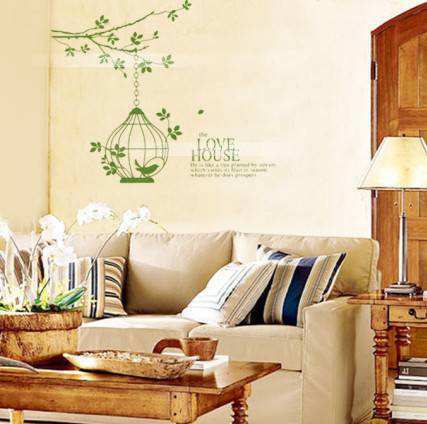 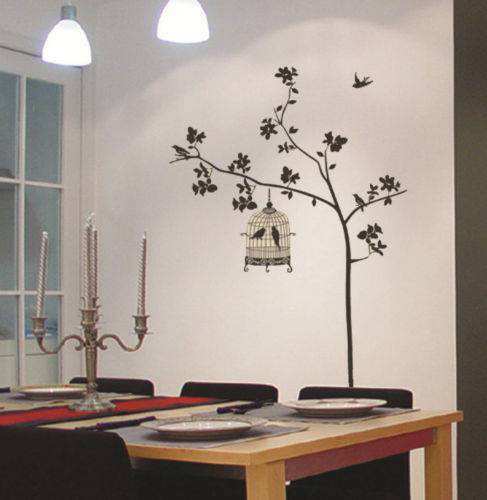 A simple way to add the wow factor to any wall, an impressive decoration for any room. Don’t see the size you need? 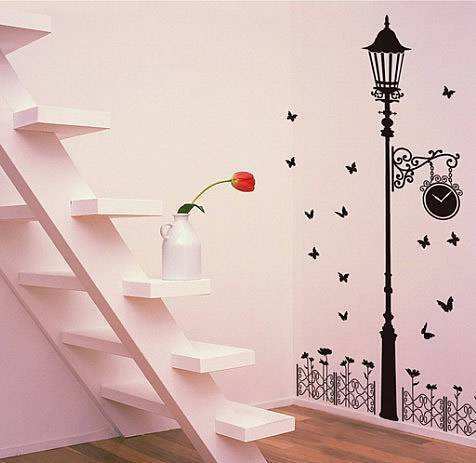 We can custom build to your size!